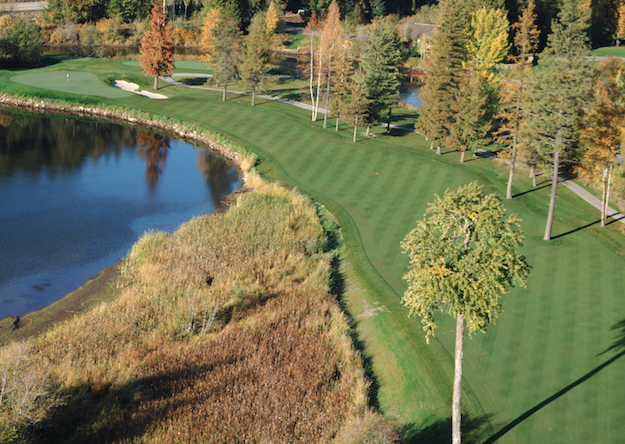 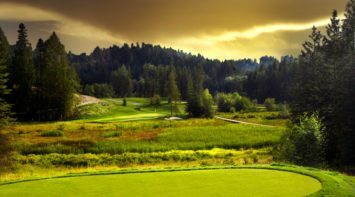 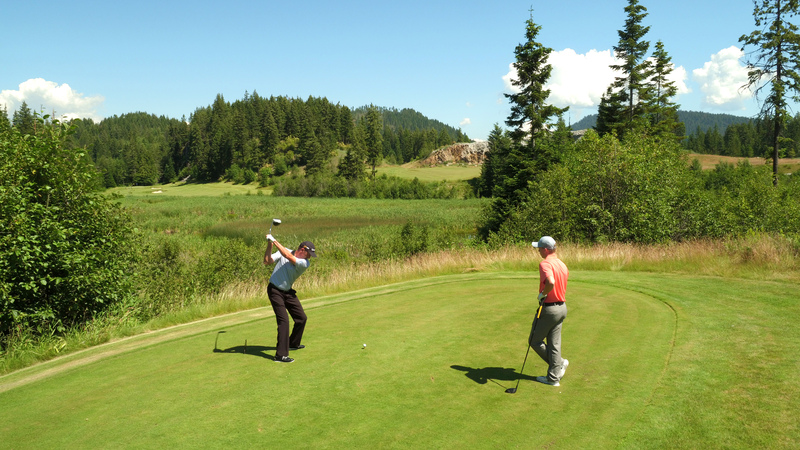 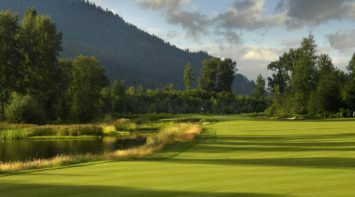 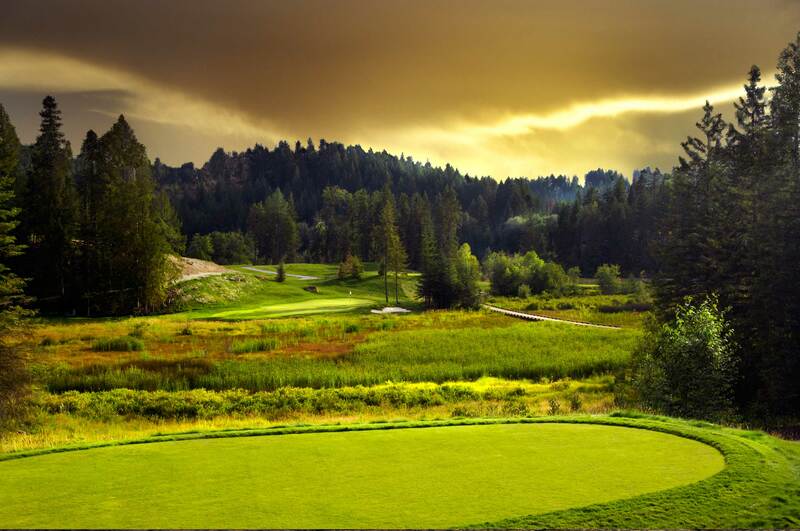 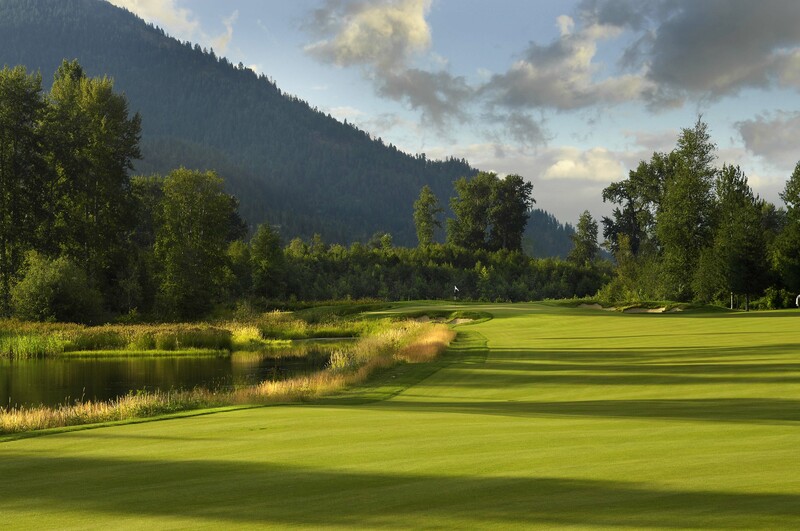 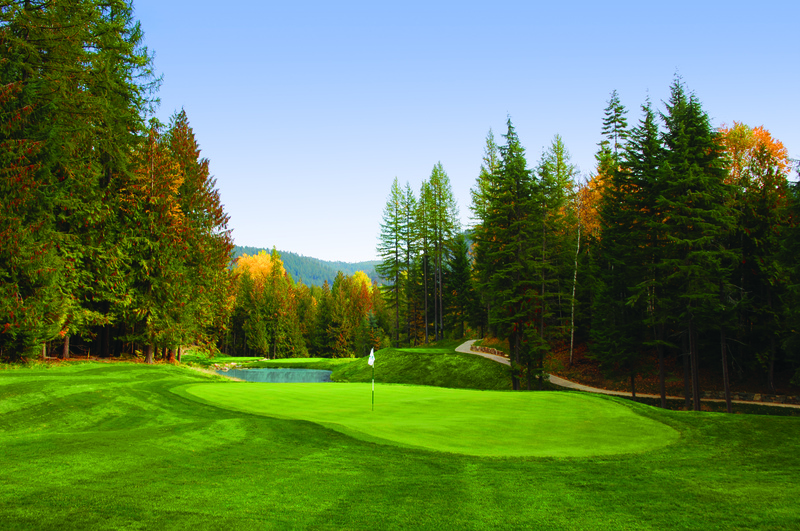 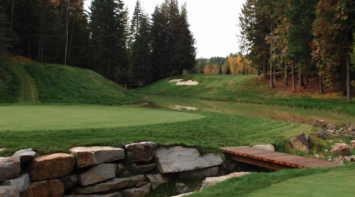 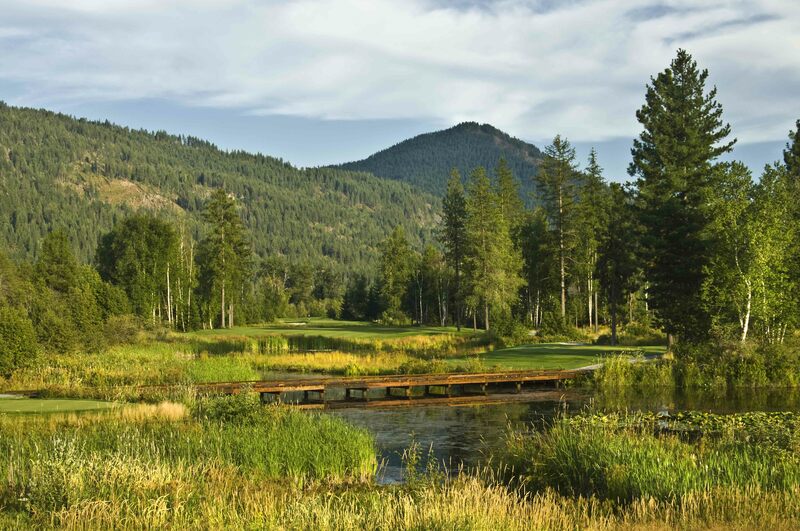 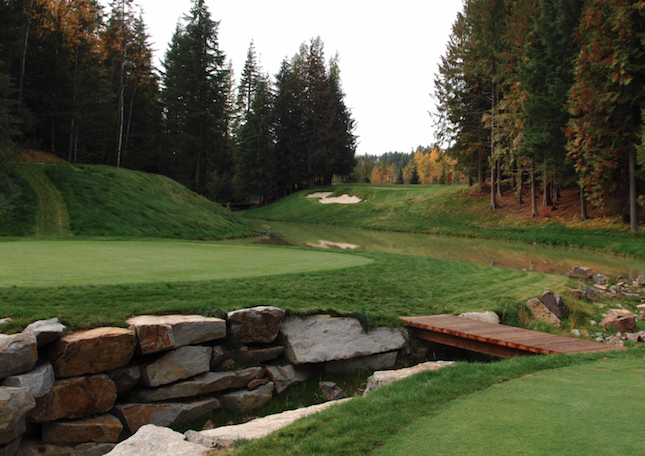 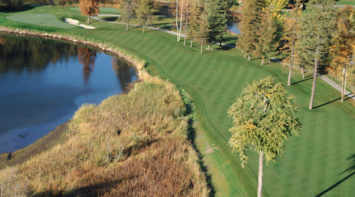 The Idaho Club embraces wide-open spaces in one of the most pristine locations in the Pacific Northwest. 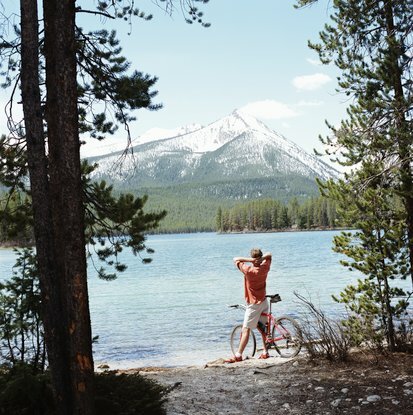 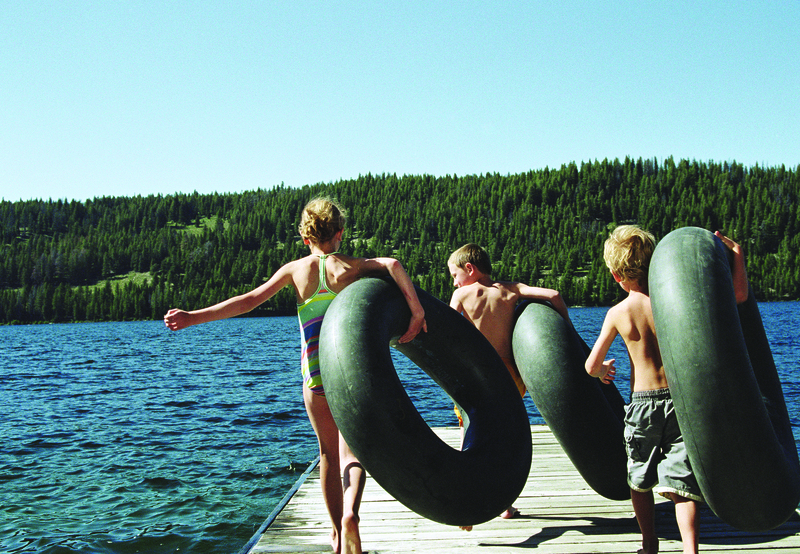 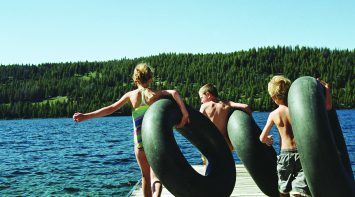 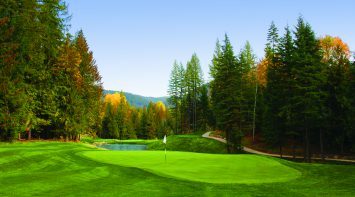 What immediately distinguishes The Idaho Club from nearly all other resort developments in the Pacific Northwest is that the lifestyle offers the “perfect trifecta” of outdoor amenities for all four seasons. 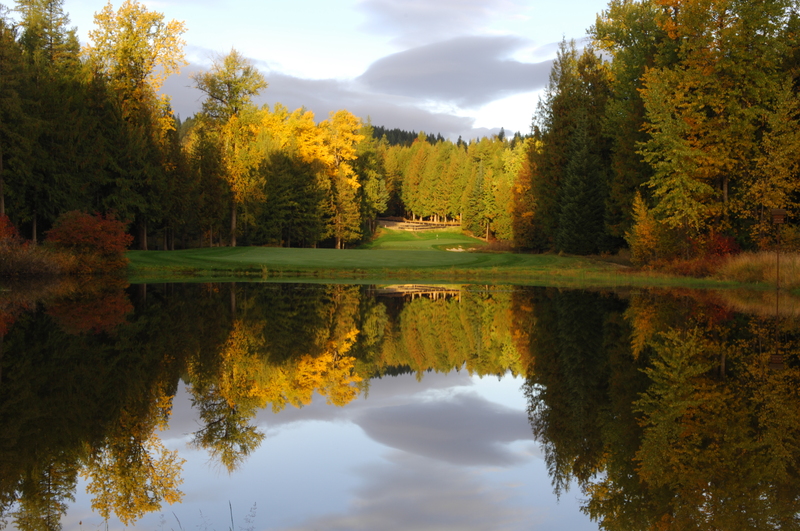 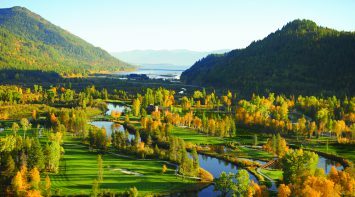 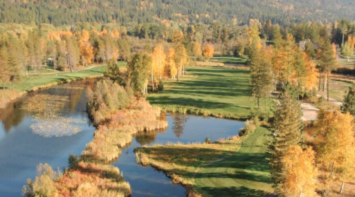 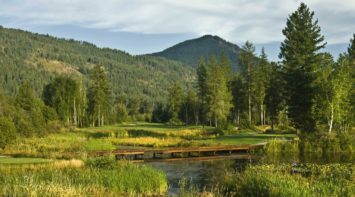 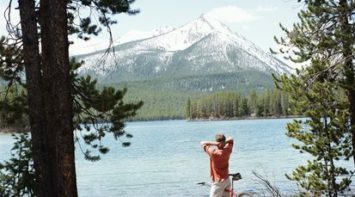 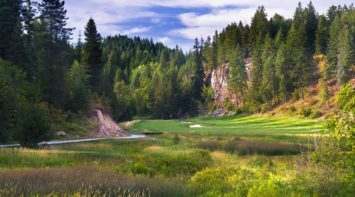 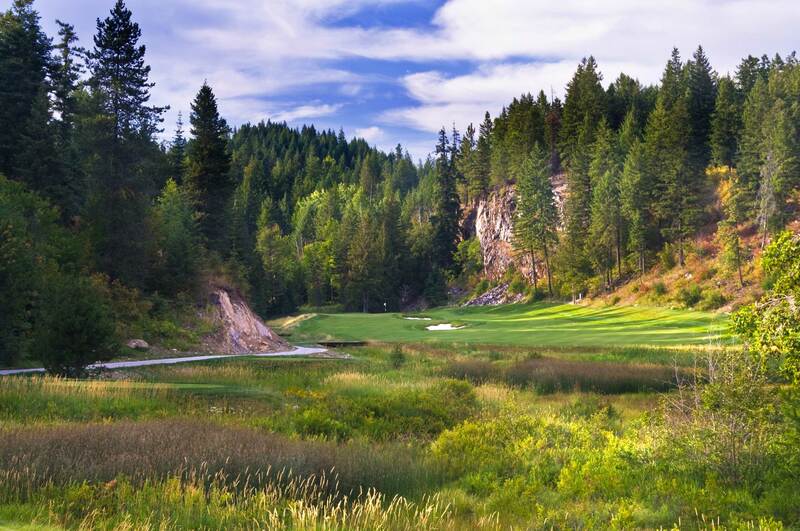 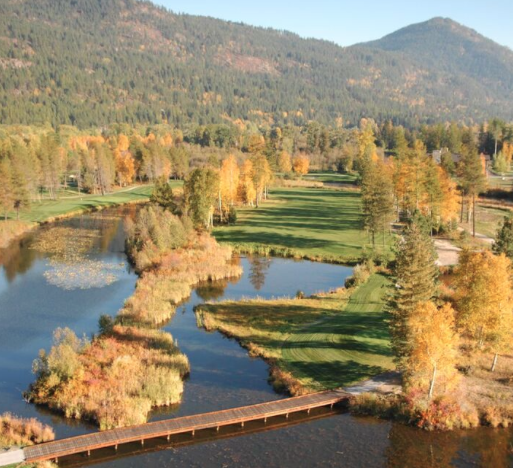 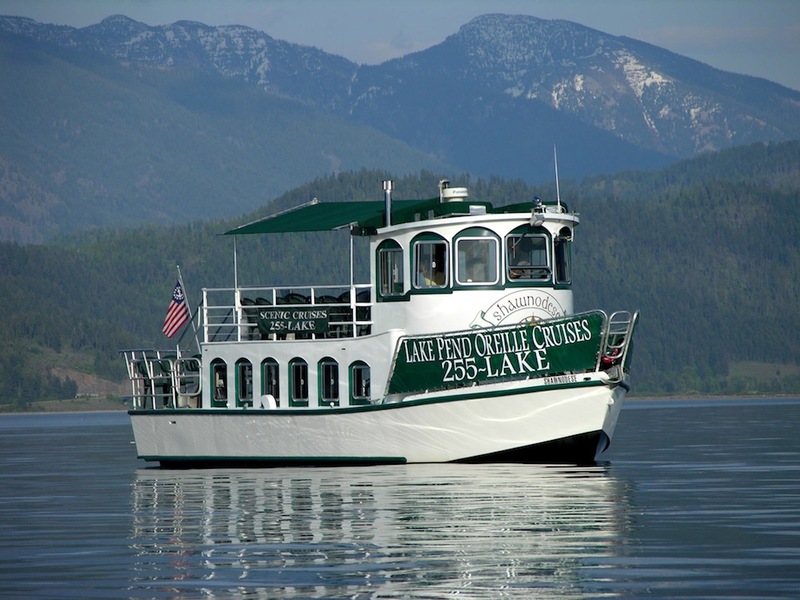 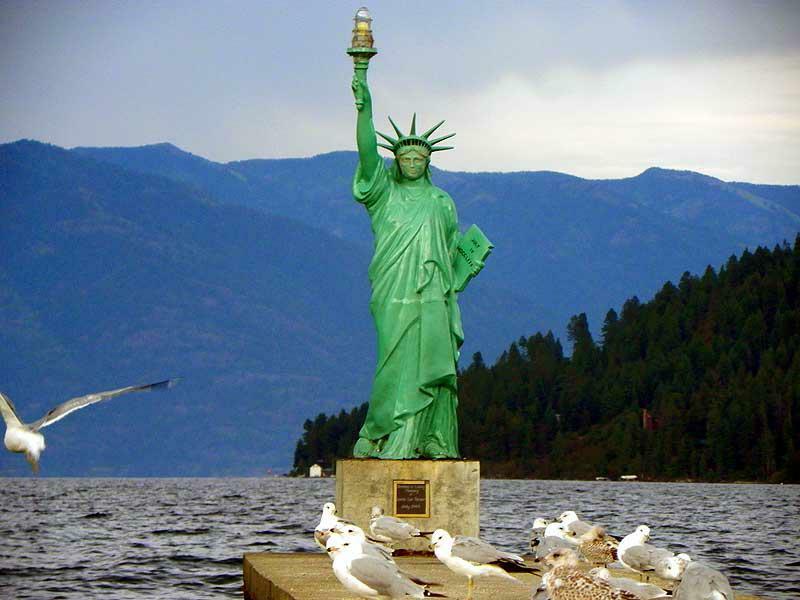 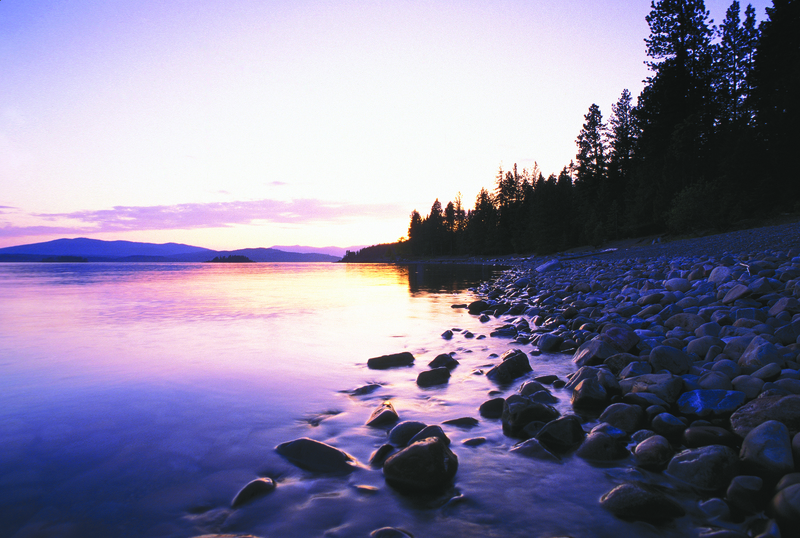 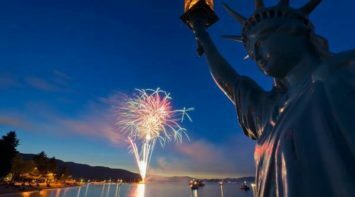 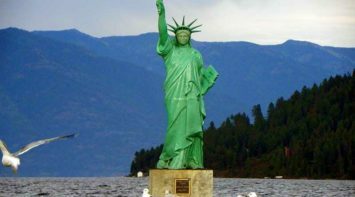 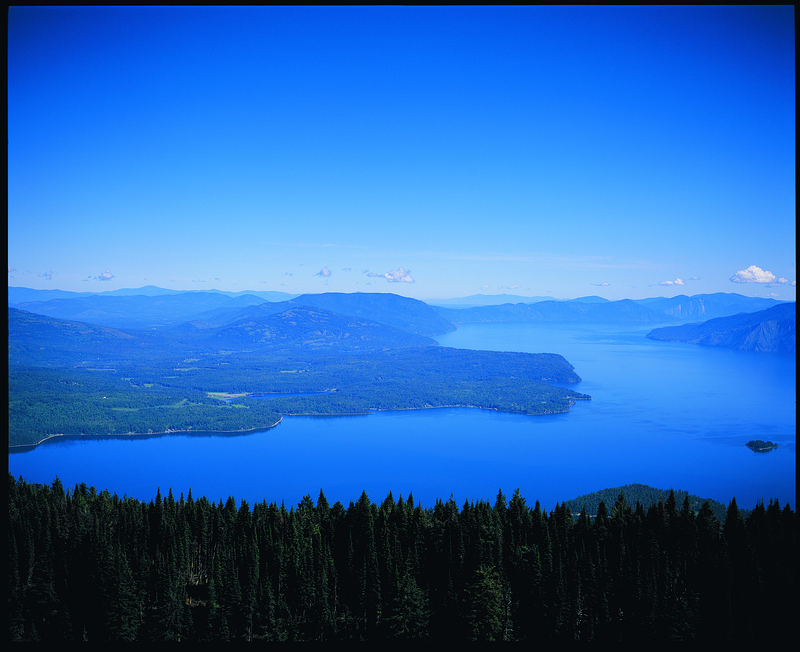 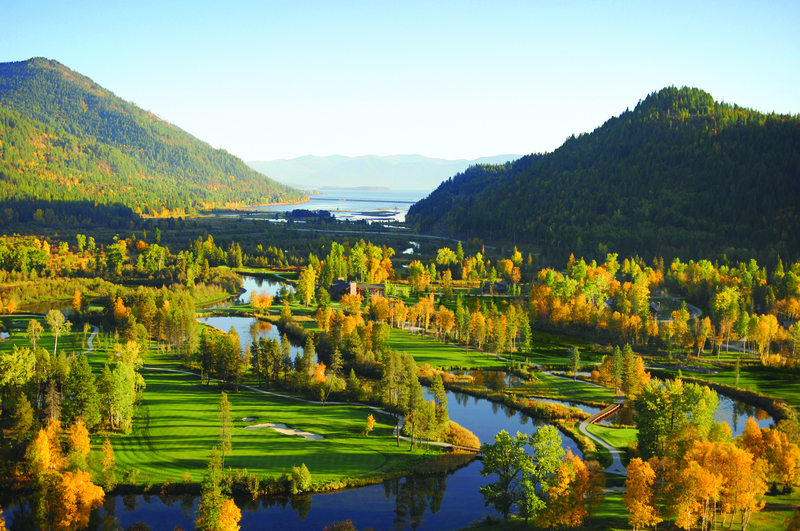 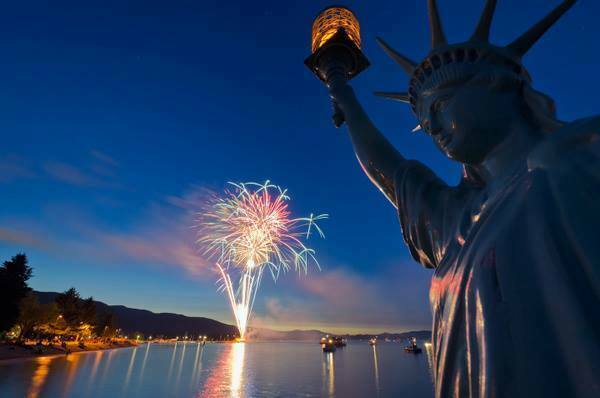 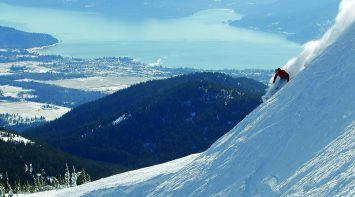 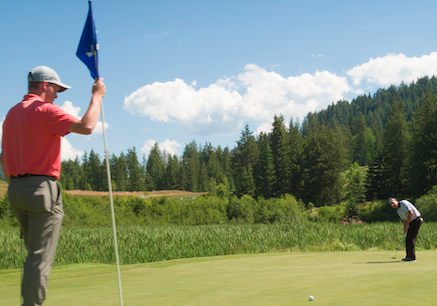 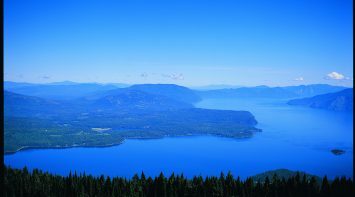 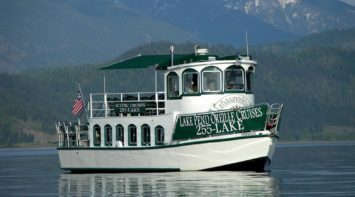 Residents and guests can enjoy the world-class Jack Nicklaus Signature Golf Course at The Idaho Club, access Lake Pend Oreille one of the longest and most pristine lakes in the Northwest, and visit the nearby, nationally-acclaimed ski resort at Schweitzer Mountain. 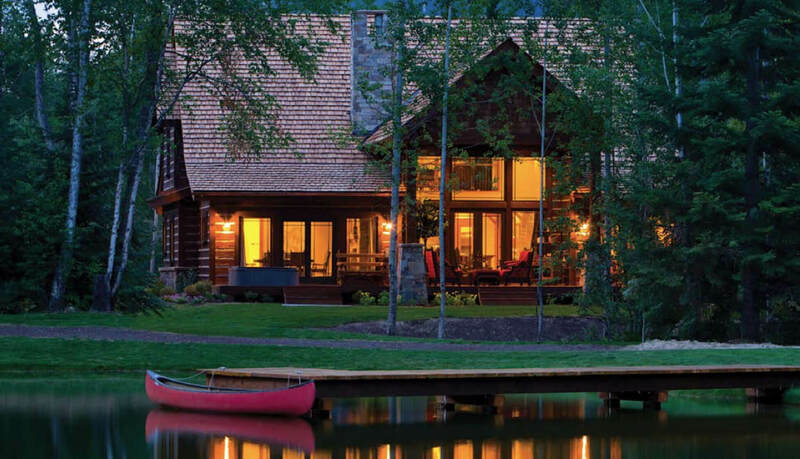 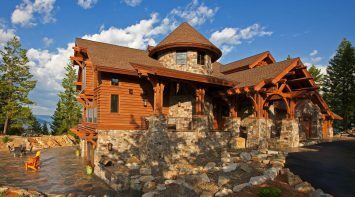 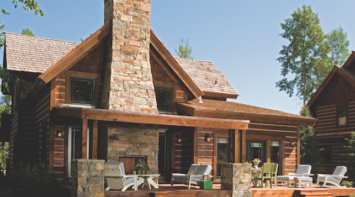 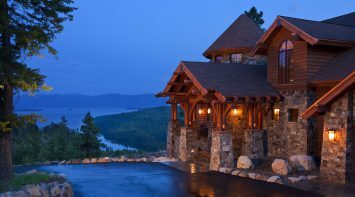 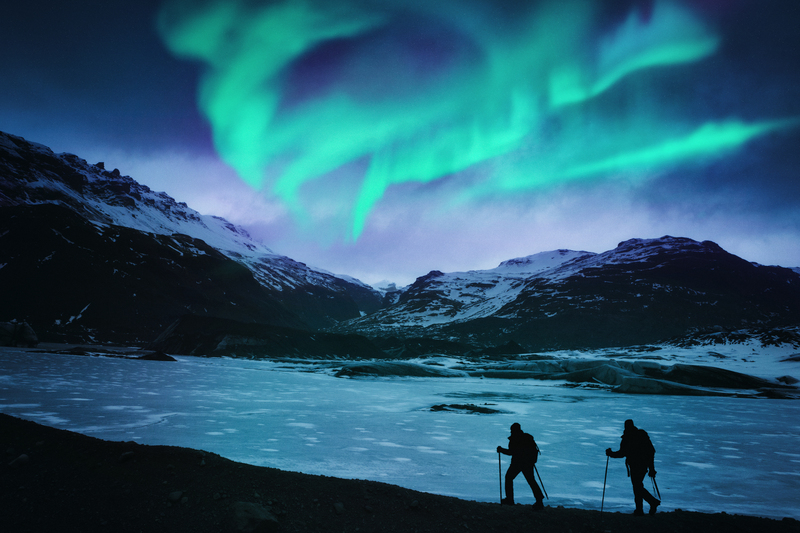 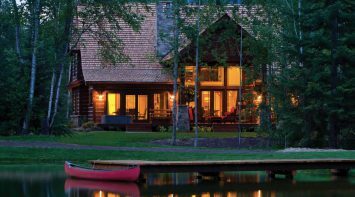 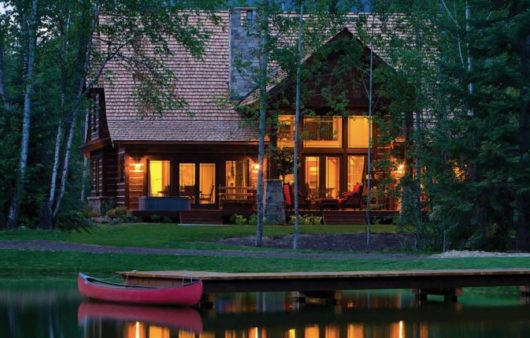 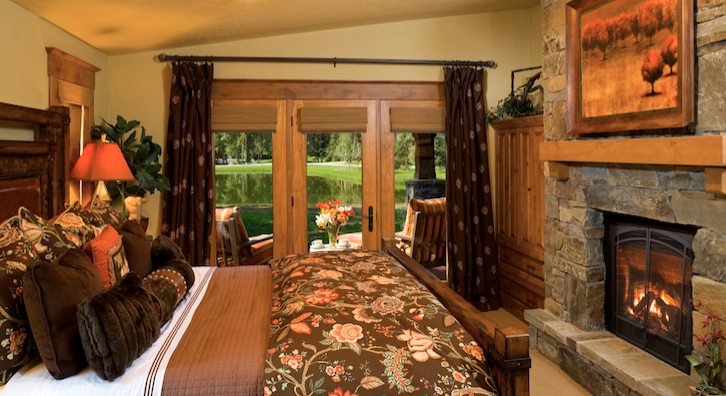 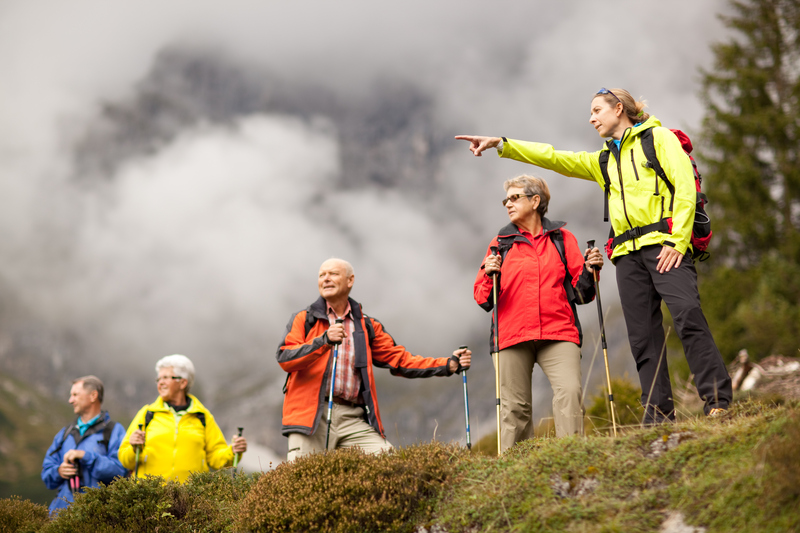 It is here that all of the best elements of a private mountain lifestyle can be found. 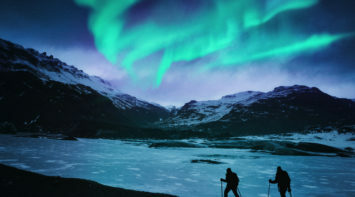 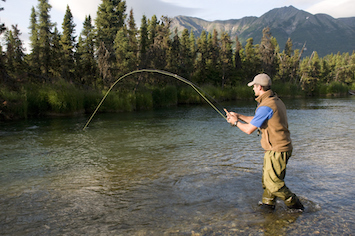 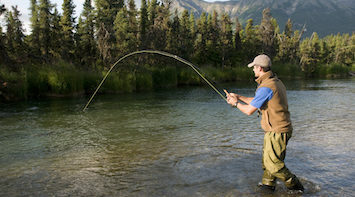 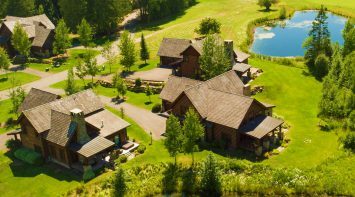 The backdrop features stunning mountain views, crystal clear lakes and streams, and endless wildlife that offer the perfect outdoor haven for whatever outdoor activities you and your family wish to pursue. 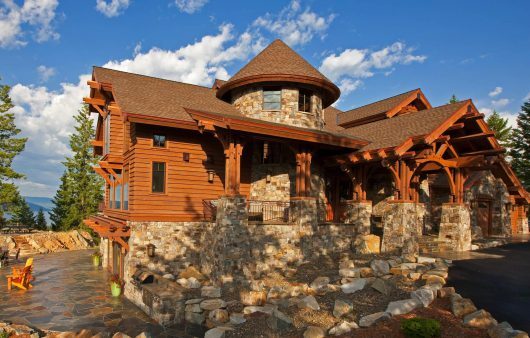 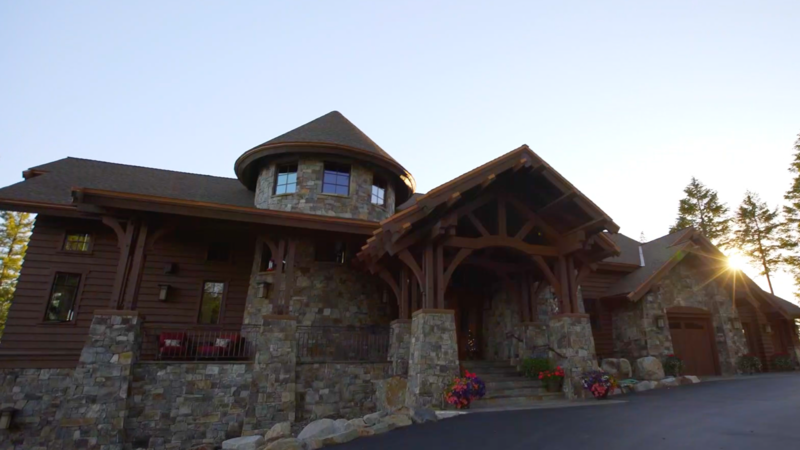 On the elevated peaks and perimeters, estate homes provide mountain luxury on a grand scale. 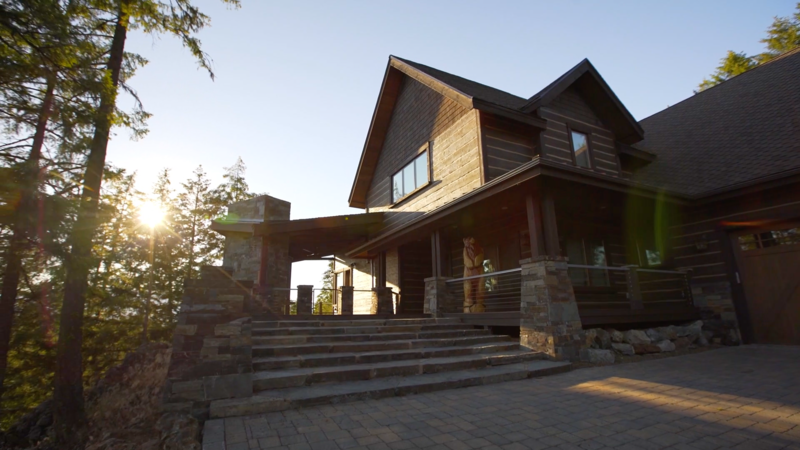 Custom built, elegant and comfortable — each home features modern mountain detailing, expansive outdoor patios and stunning views at every turn. 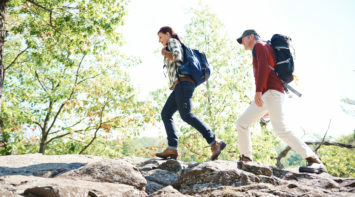 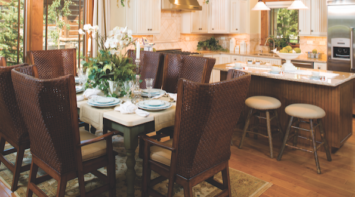 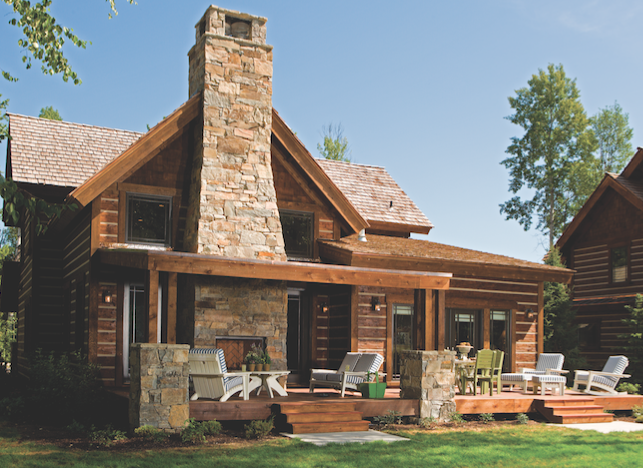 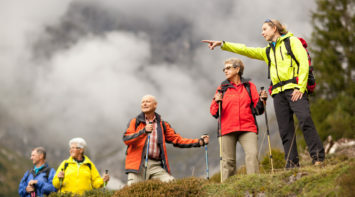 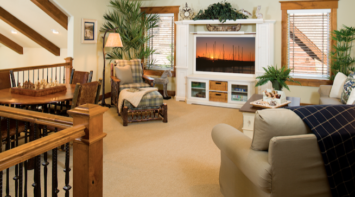 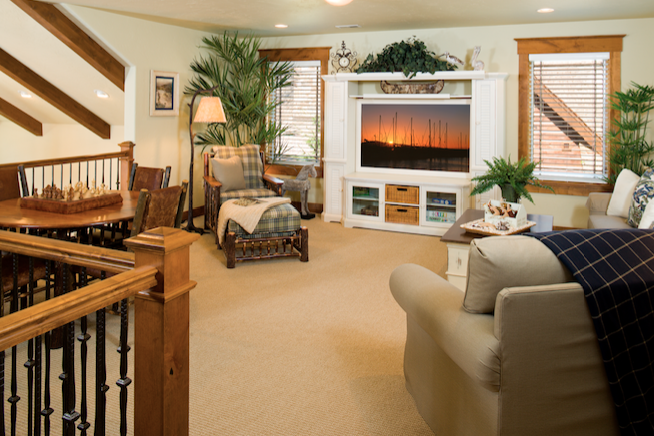 Inspired with modern mountain elegance in mind, the lodge homes are clustered to create charming communities, where neighbors celebrate their closeness with one another, yet still find plenty of room to breathe against the stunning natural backdrop. 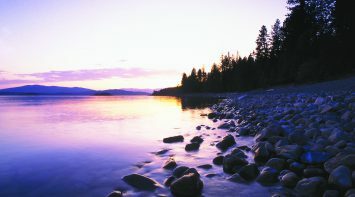 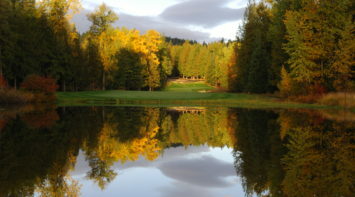 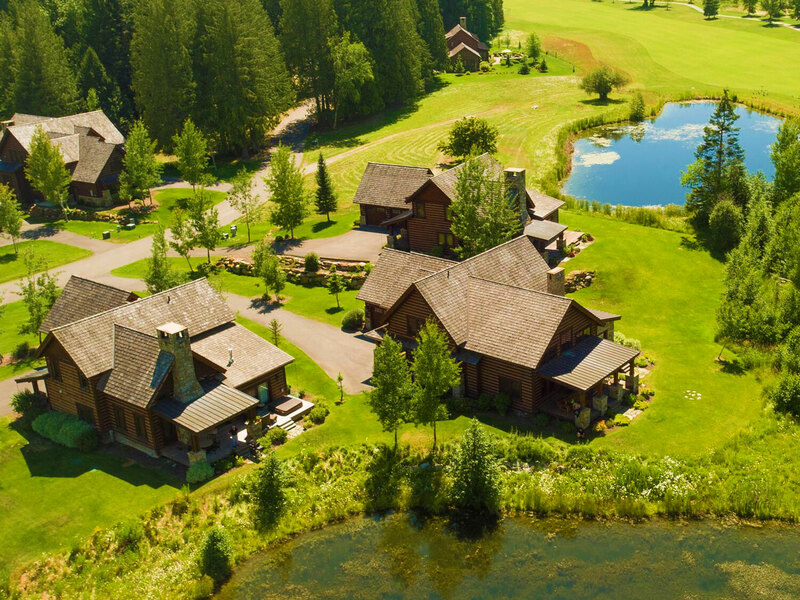 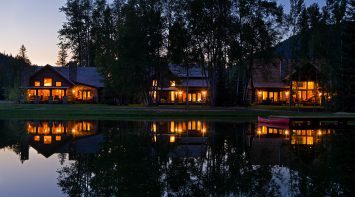 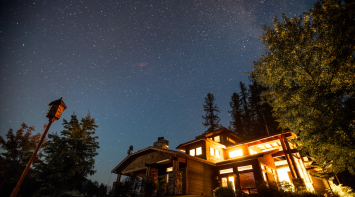 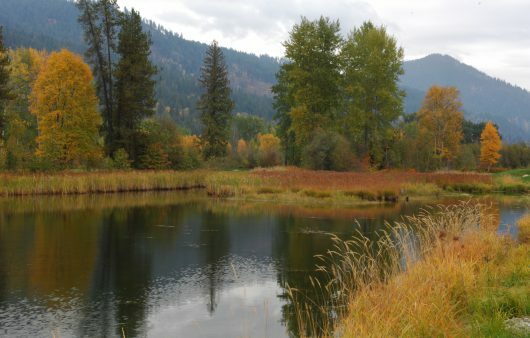 The Idaho Club boasts a truly unique setting and unparalleled privacy in the heart of the wild, with incredible views of Schweitzer Mountain and the granite spires of the Selkirk Crest towering above sweeping meadows and the Lower Pack River. 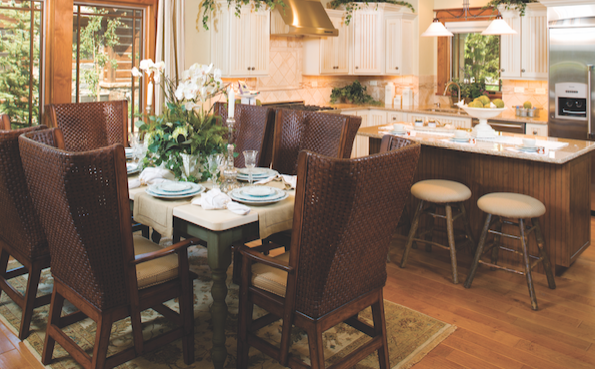 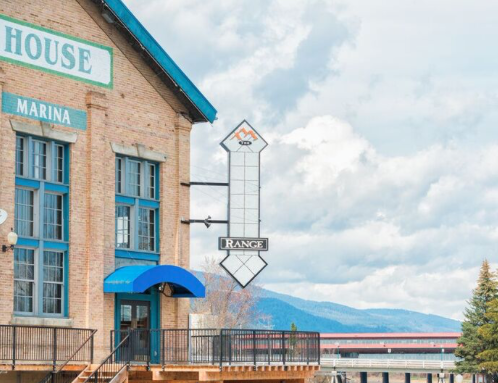 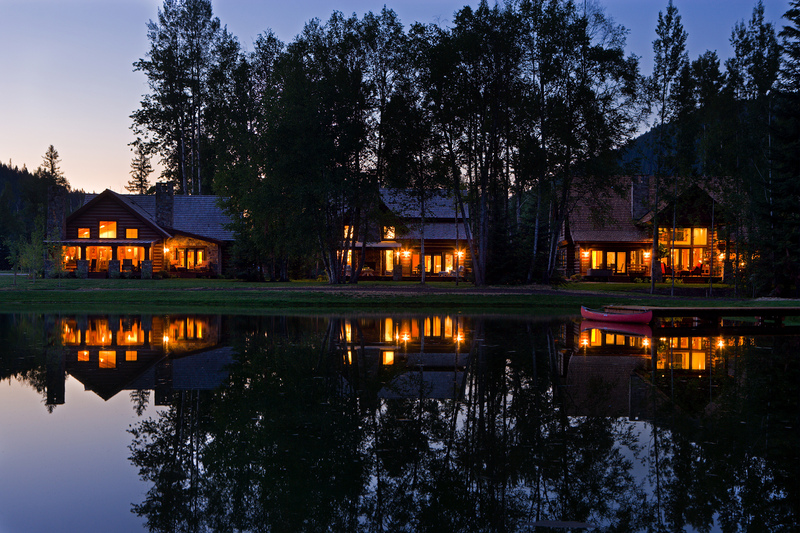 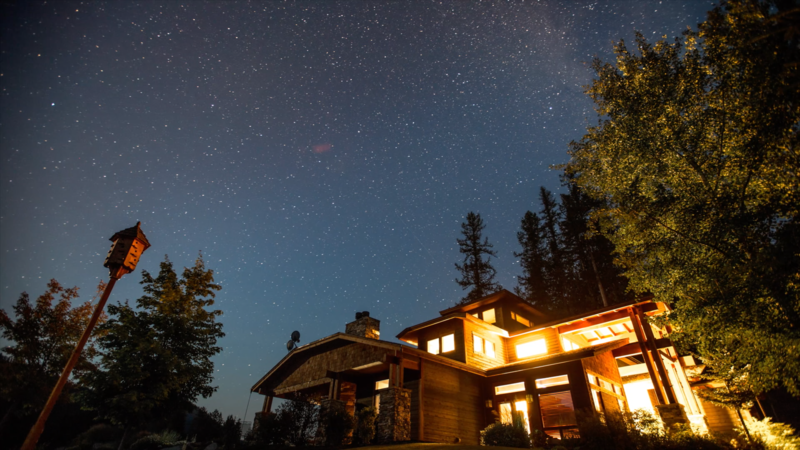 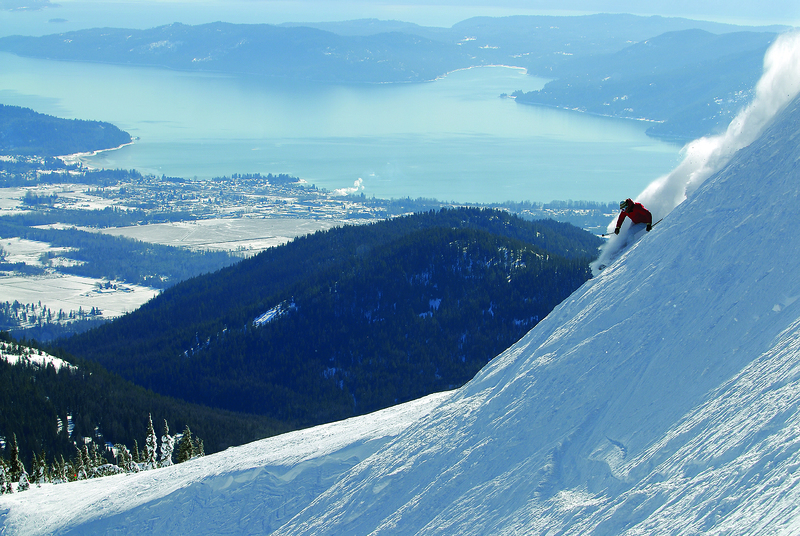 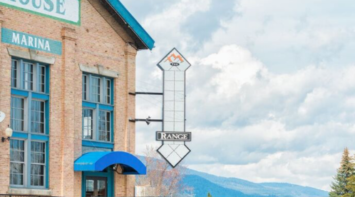 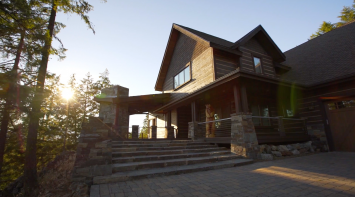 The Idaho Club provides an extraordinary chance to own a mountain luxury home for an exceptional value— all within easy access to family-friendly activities, fine dining and shopping in the thriving arts community of Sandpoint.